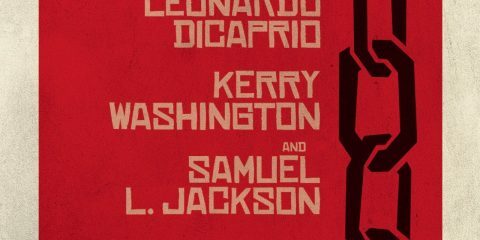 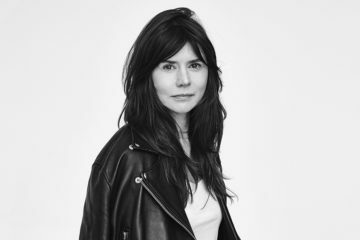 TrustNordisk will represent the international rights for Małgorzata Szumowska's Irish-Belgian co-production The Other Lamb at the European Film Market. 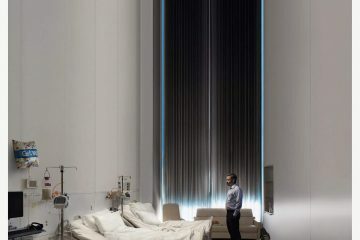 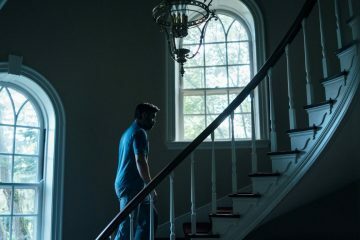 Watch the first clip from Yorgos Lanthimos and Element Pictures The Killing of a Sacred Deer, ahead of its world premiere at the 70th Cannes Film Festival. 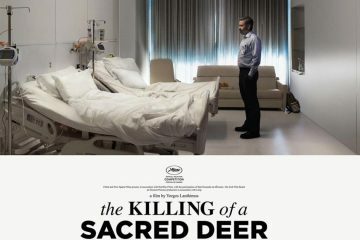 Ahead of the Cannes Film Festival here's the poster for Yorgos Lanthimos’The Killing of a Sacred Deer, which is being produced by Element Pictures.